In November, several town council seats came up for election and were won by Democratic candidates. New Council members Anthony Carabelli Jr., Jeff Martin, and Rick Tighe graciously took the time to answer questions about their plans and ideas for our Hamilton Township community. But first a little information about each Councilman. Anthony Carabelli, Jr. currently serves as the business advocate for the County of Mercer’s Office of Economic Development and Sustainability. Rick Tighe grew up in Hamilton and is an Investment Advisor Representative working at Wells Fargo Advisors, LLC. 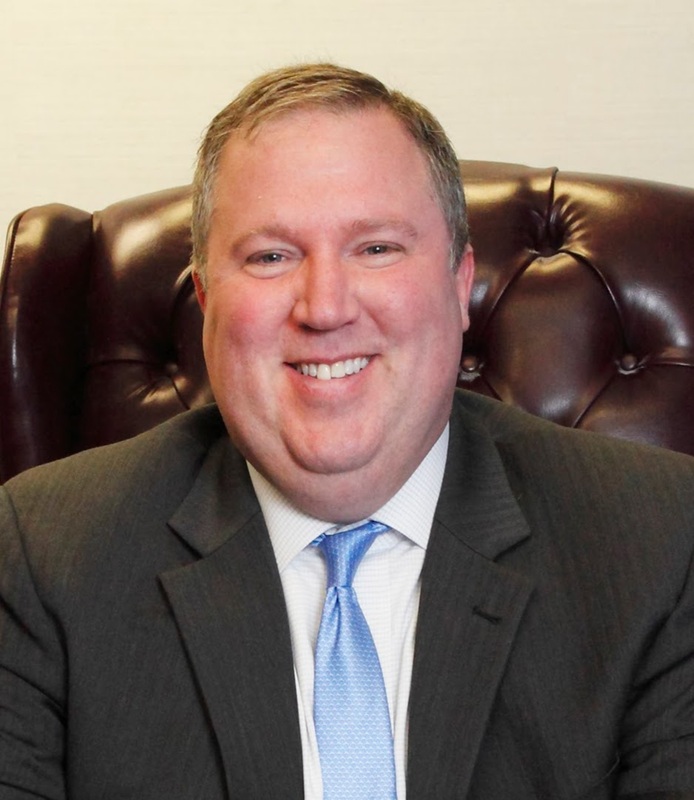 Jeff Martin is a trial attorney for Farmers Insurance and was a former Captain in the US Air Force from 2009 - 2013. One of the first questions the Councilmen answered was what ignited their interest in politics. 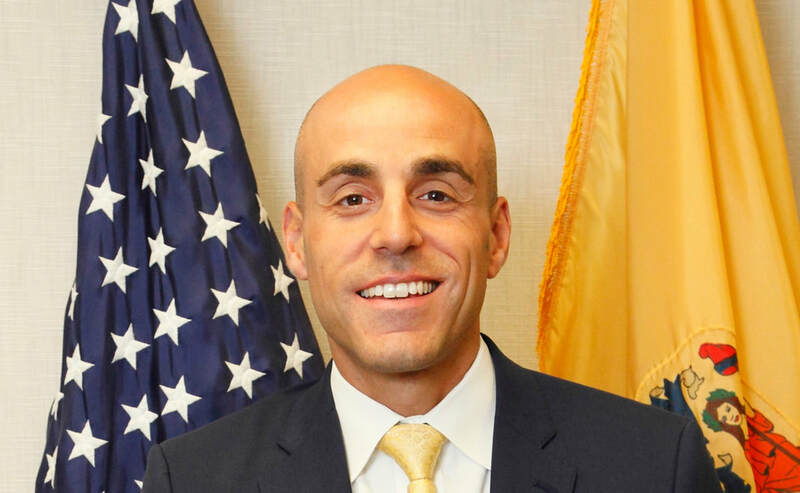 Carabelli became interested at a young age because of his father’s career as a Freeholder of Mercer County. 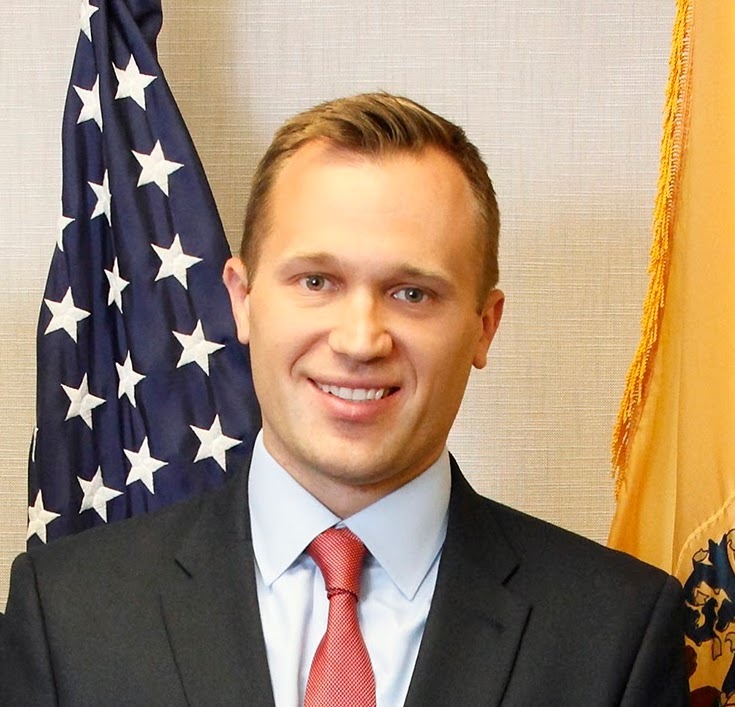 He believes that “public service can, and should be, one of the most rewarding professions.” Tighe believes that one of the most important functions of municipal government is to provide services our community needs in a fiscally responsible way. Martin’s interests in public service initiated his career in politics; as a veteran, becoming a public official was just another way for him to be able to serve his community. Carabelli believes that one of the most beautiful components of Hamilton is the pride that people have for their individual communities, as well as Veterans Park, which he plans to maintain and improve aesthetically. Martin’s favorite aspect of our town is the diversity; there are people from every racial and cultural background, all of whom care very much about our community. Both Councilmen agree that an aspect of Hamilton they want to work on is reducing the amount of vacant storefronts and plazas. The three Councilmen all agree that Hamilton is a great town, and they all want to serve our community to the best of their abilities. Carabelli knows that tough decisions may need to be made on the budget, but he is “ready to make them.” We in the Northstar community look forward to seeing Hamilton become an even better place to live.